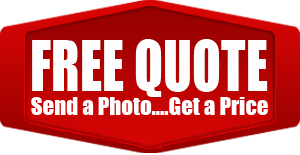 When you hear the words “Chrome Plating,” Decorative Metal Coatings should come to mind with our extensive Chrome Plating creations and satisfied customers covering Southern California area. When it comes to Chrome Plating, Decorative Metal Coatings have spent enough countless hours that have made our company experts in the art of chrome plating and innovators of the craft. Decorative Metal Coatings is a leading expert in the craft of Powder Coating. We have master clear powder coatings to provide the highest resistance against corrosion, film build, coloring, and more. Our service for Powder Coating is in high demand and well known for being of exceptional quality aesthetically, physically, and longevously. 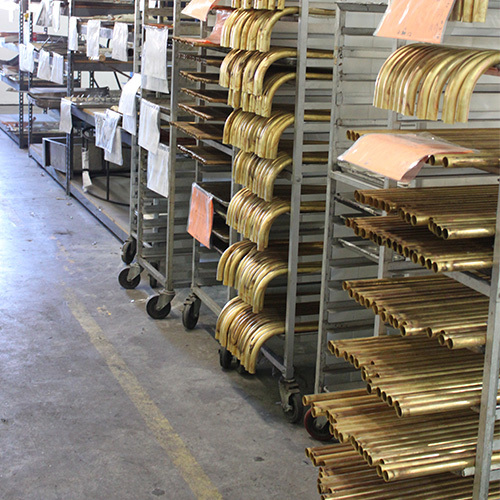 Decorative Metal Coatings Company is an industry leader in the skill of Metal Polishing. 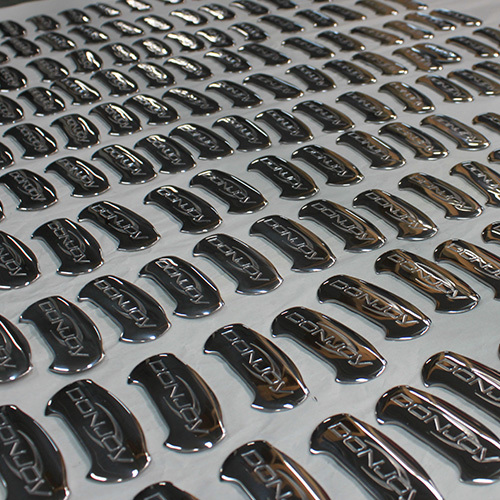 Metal Polishing is a major application that makes your item shine with glitz. Decorative Metal Coatings Company is skilled in the art of Patinas, also known as Living Finishes, and Antiquing. Be it Oil Rubbed Bronze, Antique Brass, Antique Copper, Satin, Nickel, or Tumbled Copper. Decorative Metal Coatings Company is an industry leader in electroless Nickel Plating services. Our expertise in providing precision barrel, rack, and vibratory Electroless Nickel Plating services is currently employed in numerous industries. 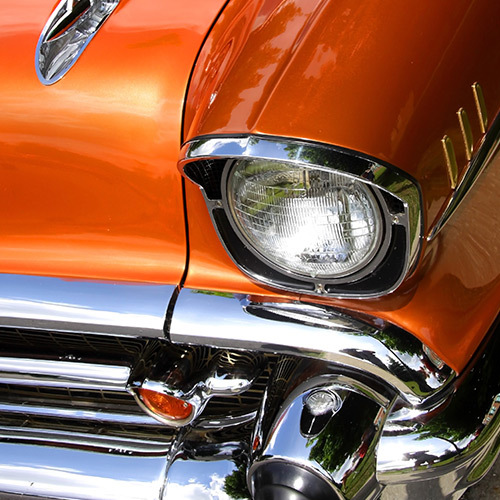 Decorative Metal Coatings Company is skilled in the art of Car Classic Restoration. Decorative Metal Finishing specialize in the highest quality on Car Restoration: Copper Plating, Nickel Plating, Chrome Plating, Gold Plating 24K, and Polishing.